Cracked heels are a problem relating the feet. This problem is very common among women. Cracked heels are not considered as a serious problem. The persons getting cracked heels just feel a little bit uncomfortable when they go barefoot. In some of severe condition, the cracks are deeper and deeper, causing much pain, even bleeding. So have you ever asked why we can have cracked heels? Let find out in the next one. What Are Common Causes Of Cracked Heels? 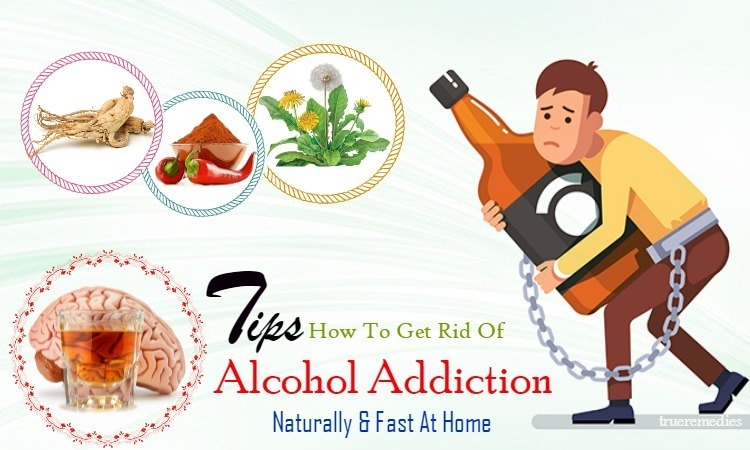 In generally, there are a number of causes leading to cracked heels, namely dry heels, prolonged standing, wearing improper shoes, or suffering from some kinds of diseases, such as eczema, diabetes, etc. What Are Symptoms Of Cracked Heels? The first and easily identify symptom of cracked heels is the dryness of the heels. When touching on the heels, you will find them rough and dry. Additionally, the heels being cracked are red, itchy and inflamed. The symptoms are worse when you go barefoot. Scrubbing the heels may be the first step for curing your cracked and dry heels. Scrubbing the dead and rough skin is an essential step for improving your cracked heels. Take a tub filled with warm water. Add some soap to it to soften the heels and make the scrubbing become easier. Put your feet in the tub for 20 minutes. Scrub the heels slightly with a stone to eliminate all dead skin. Wash the feet with clean water. Dry the feet with a clean cloth. Use some kinds of foot cream to apply to the heels. Put on your socks to keep the cream overnight. Apply the method every day. One of the first and foremost home remedies for cracked heels may be vegetable oils. We eat vegetables every day, so it is very easy for you to apply this method. For example, sesame oil is commonly used in many kinds of skin creams . Some vegetables oils for healing and preventing cracked heels that you can easily use include the oils extracted from olive, sesame, coconut, etc. The vegetables are rich in fats which help to nourish our skin as well as treat the cracks in the heels . Prepare a tub filled with soapy water. Put your feet completely in the water. Take a rough stone to scrub your feet, especially your heels. Clean your feet again by water. Use a clean cloth to make the feet dry. Apply the oils extracted from any vegetables on the soles as well as the heels. Leave the socks overnight so that the oil penetrates on the heels deeply. Repeat the remedy for several days until your heels are improved. 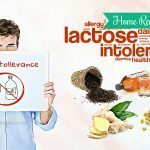 As we all know, rice flour is a common home ingredient for removing dead skin. It is used as an exfoliating ingredient that women often use to remove dead skin cells in their face and body . Having cracked heels for a long time will cause your heels to be rough and thick. In order to help the heels recover quickly, you need to remove the dead skin caused by cracked heels. 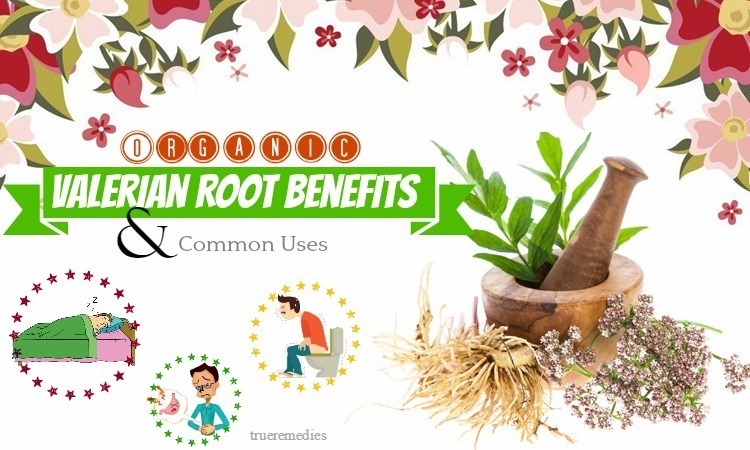 That is the reason why rice flour is listed as one of the home remedies for cracked heels that you should try. Put 2 teaspoons of rice flour in a bowl. Add 2 teaspoons of honey to it. Then, pour some apple cider vinegar in the bowl. Stir the mixture well to form a thick paste. Add some olive oil (A tablespoon is recommended) to it if your condition is bad. Prepare a tub filled with warm water. Put your feet in the water for 15 minutes. 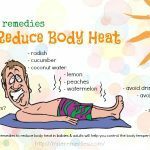 Do the remedy several times every week until your feet are improved. Note: If you are suffering from severe cracks, adding a little olive oil can increase the effect on your heels. Indian lilac is another name of neem or the leaves of margosa. Indian lilac may be the best way to treat cracked heels, especially when your heels are itchy and inflamed. Containing fungicidal properties, neem is very good to ease the dryness, irritation, and infection of the skin. Thanks to its fungicidal properties, it may be one of the most effective home remedies for cracked heels. Add an amount of turmeric powder (3 teaspoons are recommended). Use the mixture to apply to the cracks in your heels. Leave it be for 30 minutes. Use warm water to wash the feet. Clean and dry the feet by a cloth. Owing acidic property, lemons which we use every day are ranked as one of the home remedies for cracked heels. The acidic property can greatly contribute to softening the skin areas which are rough. Pour warm water in a tub. Put your feet in the tub for 15 minutes. Make sure that the water is not too hot because it can make the feet drier. Use a stone to scrub the cracks. Wash the feet and use a clean cloth to dry the feet. Pour some lemon juice in a bowl. Add petroleum jelly (One teaspoon is recommended) to the bowl. Wash the feet and dry them by a clean cloth. Apply the mixture for the heels. Do this 2 times every day. Put some sea salt (5 tablespoons are enough) in a bowl. Add one table spoon of olive oil. Squeeze one lemon to get the juice. Also, add the juice to the bowl. Apply the mixture to the cracked areas. Let it be for 10 minutes. Use warm water to wash your feet. Do this method 2 times every week. 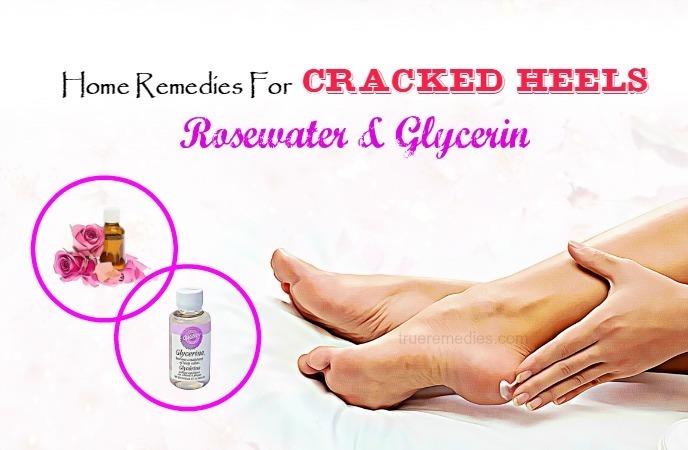 If you are suffering from cracked heels and your heels are so painful whenever you go barefoot, let try on mixing rosewater with glycerin to ease the pain caused by cracked heels. Rosewater is rich in not only a number of vitamins, such as A, C, B3 but also anti-inflammatory, antiseptic and antioxidant; whereas glycerin has a wonderful effect on softening our skin. If you always take care of your skin, you must know that both glycerin and rosewater are common used in cosmetics . Take an amount of rosewater (A teaspoon is recommended) and pour in a bowl. Take the equal amount of glycerin and add to the bowl. Rub the mixture on the heels before bedtime every day. Paraffin wax is another effective way to treat cracked heels. It can help you to alleviate the pain quickly by softening the cracks in the heels. It also helps to increase the circulation of the blood and create improvement for skin tone. It is used in the beauty industry because it is so good to soften and moisturize the skin by working as a natural emollient. You should not miss out this wonderful method. Put paraffin wax (A block of it) in the double-boiler to melt it. Add 2 tablespoons of coconut oil. (Mustard oil is another option). Let it cool naturally so that we can have a thin layer on the top. Put your feed quickly in the mixture for 10 minutes and put them out. Do this action for several times or until more than one layers form. Use a plastic bag to cover the feet. Let it be for an hour. Remove the wax on the skin. 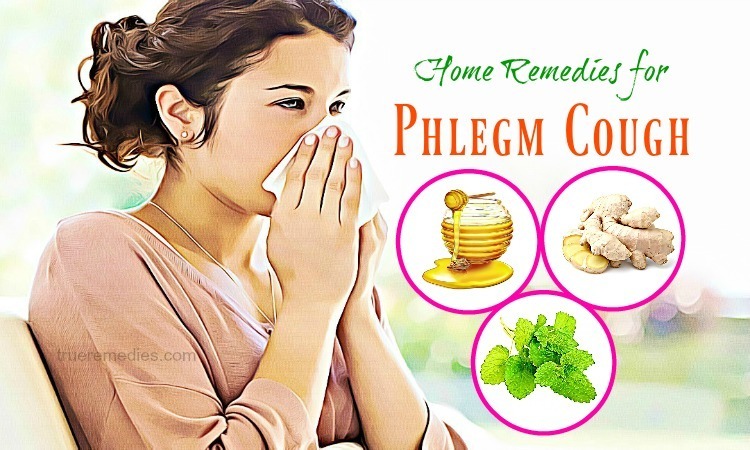 Do the remedy twice every week. Ensure that the mixture is not too hot. 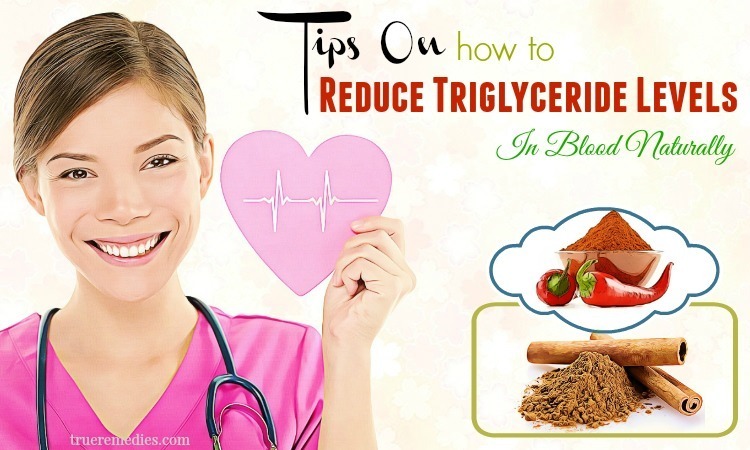 People having diabetes or poor circulation are not recommended to apply this remedy. A thin layer of the mixture is enough. Don’t use too much. One of causes of cracked heels is lack of moisture in the feet, as mentioned earlier. Therefore, using Epsom salt to soak your feet will help to provide moisture to your feet, reducing redness, inflammation as well as pain for your feet, especially your heels. In other words, it shortens the healing process because it accelerates the circulation . Take a tub and fill the tub with warm water. Add ½ cup of Epsom salt. Put your feet in the tub for 15 minutes. Use a stone to scrub your feet. Again, put the feet in the tub. Use some kinds of the creams for the feet to apply to your feet. To limit the moisture to evaporate, get on your socks. Remove the socks and clean the cream on the next morning. Add ½ cup of the salt in a bowl. Add some essential oils, such as tea tree oil or peppermint oil). Wash and clean your feet. Scrub the mixture on the feet, focusing on the cracked and dry areas. Wash the mixture off with clean water. Dry the feet by using a clean cloth. Apply this method 2 times every week to have improvement. You cannot image that cheap ripe bananas you eat can be considered as one of the powerful home remedies for cracked heels. It is useful for healing cracked heels because it contains the ability to moisturize the skin. Bananas can use either alone or in combination with avocados to handle cracked heels. This method is so wonderful for curing your cracked heels because banana plays the role as an agent to moisturize the skin; whereas avocados contain some essential oils as well as vitamins . All of these effects help your heels to recover quickly. Crush a ripe banana to form a paste. Use the paste to cover on the heels. Wait for 15 minutes to let the paste penetrate in the skin. Use lukewarm water to clean the feet. Put the feet in the tub filled with cold water for 10 minutes. Apply this remedy every day for several weeks until you feel that your heels are soft again. Put a ripe banana in a blender to have a paste. Apply the paste to the heels. Use warm water to wash the paste off. 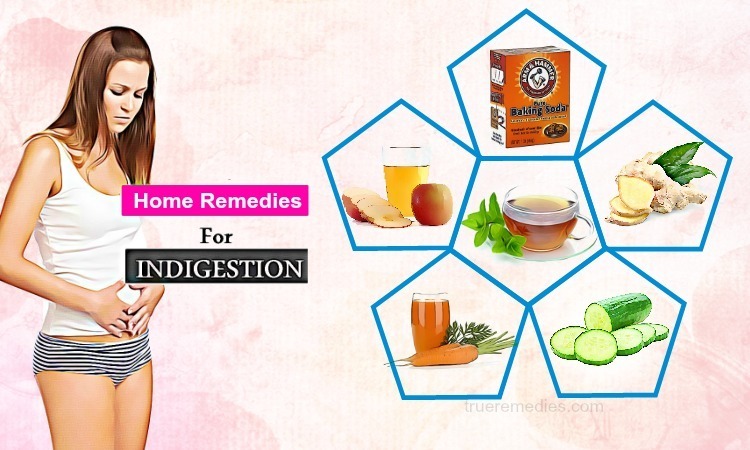 As we all know, honey presents in most home remedies for many kinds of diseases. Certainly, it is used for curing cracked heels. Thanks to its antibacterial and moisturizing property, it is a wonderful method for easing cracked and dry heels . Add a cup of honey to the tub. Apply this remedy every day. 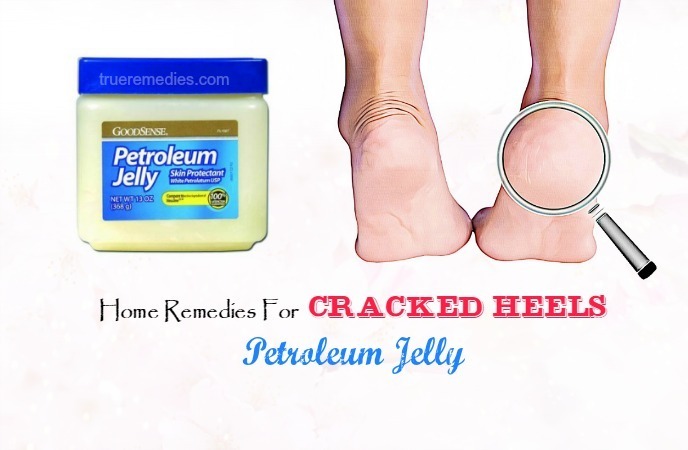 Petroleum jelly can help your beautiful feet come back again because it is useful to soften the skin areas which are dry and rough, leading to cracked heels. Put your feet in the tub for 10 minutes for softening the cracks and skins. Rub the dead skin on your feet. Use petroleum jelly to apply to the heels. Put on your socks so that the petroleum jelly penetrates in the skin. Apply this remedy every day before bedtime. Add a little lemon juice to petroleum jelly. Apply the mixture to the heels. Mentholated rub may be the next effective natural remedy for curing your cracked heels. Wash your feet with warm water. Apply mentholated rub to your feet before bedtime. Wear your socks and let them overnight. Use warm water to rinse off your feet. Apply this remedy every day until you do not feel roughness of the heels. You can use vinegar as one of the good home remedies for cracked heels because vinegar can help to soften your skin. Thanks to the acetic acid, vinegar has power to eliminate impurities as well as limit microbes to penetrate in the skin. Put ½ cup of white vinegar (Apple cider vinegar is another choice) in a tub. Add some water to the tub. Use a stone to scrub dead and rough skin. Clean your feet by clean water. Dry them by a clean cloth. Use petroleum jelly to soften and moisturize the skin. Put an amount of coarse rice flour in a bowl. Add some raw honey to the bowl. Add some apple cider vinegar. Apply the paste to the feet. Add warm water to the basin. Put the feet in the warm water for about 10 minutes. Wash your feet and then use coconut oil to apply to the cracked areas. 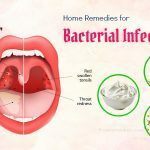 Method 4: In this method, you can add some Listerine to vinegar to heal cracked heels more effectively because Listerine contains phytochemicals as well as thymol which are useful to remove dead skin cells. Pour one cup of white vinegar to a bowl. Add the equal amount of Listerine. Also add 2 cups of water. Pour the mixture in a basin. Put your feet in the mixture for 20 minutes. Use a clean cloth to dry the feet. Apply this remedy 3 times every week. Your cracked heels can be cured by using a scrub from oatmeal. Oatmeal will give a hand in eliminating dead skin as well as maintaining moisture for your feet. Take one tablespoon of oatmeal powder. Add a little jojoba oil to the bowl. Mix them to form a thick paste. Use the paste for applying to the feet, especially the heels. Let it be for half an hour. Use cold water to wash it off. Pour an amount of ground oatmeal in a bowl. (The recommended amount is one cup). Add ¼ cup of honey to it. Also add ¼ cup of olive oil. Lastly, add ½ cup of flour. Then, put your feet in warm water for 10 minutes. Then wash the feet with warm water. Do this method several times every week. As you see above, lemon juice can be used alone to soften the skin in the heel. In this method, you will know how to combine Vaseline and lemon juice to make an effective scream for curing the rough and cracked heels. Vaseline and lemon juice can help to soften our skin, recovering the rough and cracked skin areas. Put 1 teaspoon of Vaseline cream in a bowl. Add 2 teaspoons of lemon juice to the bowl. Wash your feet and dry them with a clean cloth. Apply the mixed cream to your feet, especially the heels. Wear your socks to keep the cream overnight. You can utilize olive oil and lemon juice which are the ingredients available at the kitchen of almost families as one of home remedies for cracked heels. Olive oil helps to provide the moisture for the skin; whereas lemon juice can soften the skin . The solution made of olive oil and lemon juice is so effective not only to prevent your skin from being dry but also to exfoliate. Put one teaspoon of olive oil in a cup. Add one teaspoon of lemon juice. Then wash and dry your feet. Apply the mixture to the feet, focusing on dry and cracked areas. People often use baking soda as a good way to remove dead skin cells and soften the skin. It is because baking soda has the property of anti-inflammation . Therefore, it is not surprising if baking soda is used as one of the home remedies for cracked heels. Prepare a basin filled with warm water. Add some baking soda powder to the basin. Mix them well to dissolve the baking soda powder. Put your feet in the basin for 15 minutes. Then, use a stone to scrub the feet, especially the heels. Wash the feet with water. 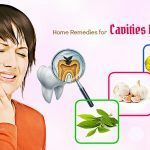 We hope that you will find that the article of 17 best home remedies for cracked heels in that you can easily use at home to help yourselves to recover your dry and cracked heels is informative. 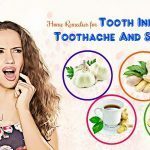 If you want to share any ideas about our list of 17 home remedies for cracked heels introduced in Home Remedies Category, don’t hesitate to drop your comments and questions under this article. We will try to give feedback as soon as possible.